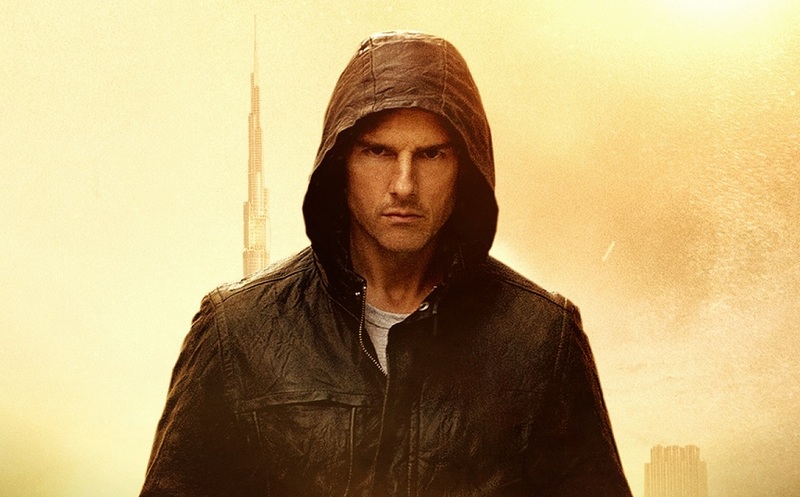 Tom Cruise has officially signed on to Universal's "The Mummy" reboot. Taking on the role of the Mummy will be Sofia Boutella and the film will see Alex Kurtzman directing. The studio tapped Kurtzman and Chris Morgan last summer to help develop a universe for Universal in which its classic monster movie library is front and center. Kurtzman is also on board to direct and will produce alongside Morgan as well as Sean Daniel. Jon Spaihts is penning the script that will be set in present day, unlike the previous three installments starring Brendan Fraser. Every Universal Monster is expected to crop up in each other’s installments before culminating in an Avengers-style (think Monster Squad) film.